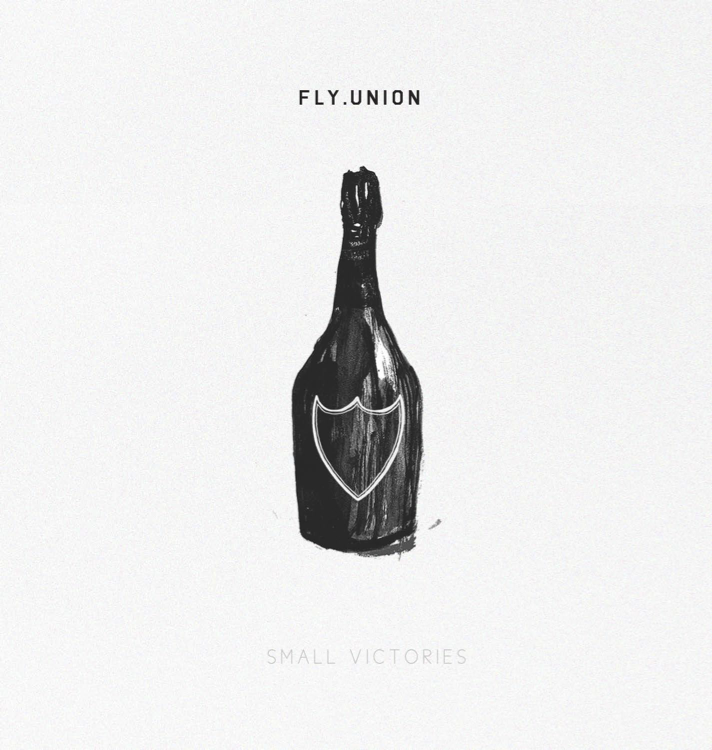 Fly Union drops their newest project Small Victories as a follow up to their Loose Releases EP. The thirteen track project will also include features from B.J. The Chicago Kid and Casey Veggies. 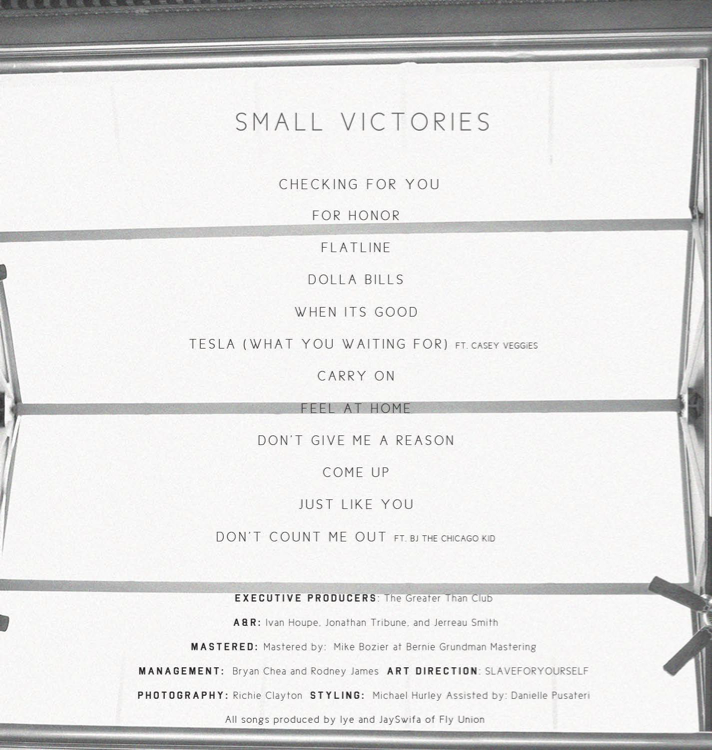 Small Victories is produced entirely by iYe and JaySwifa of Fly Union. Following their BET Music Matters tour with TDE’s Kendrick Lamar to end the year, in 2013, Fly Union found themselves in studio finishing Small Victories. It was created while traveling between Atlanta, Columbus and L.A. Not only making music, but also making strides with their licensing and marketing deals through Samsung, ESPN and NBA 2K14.